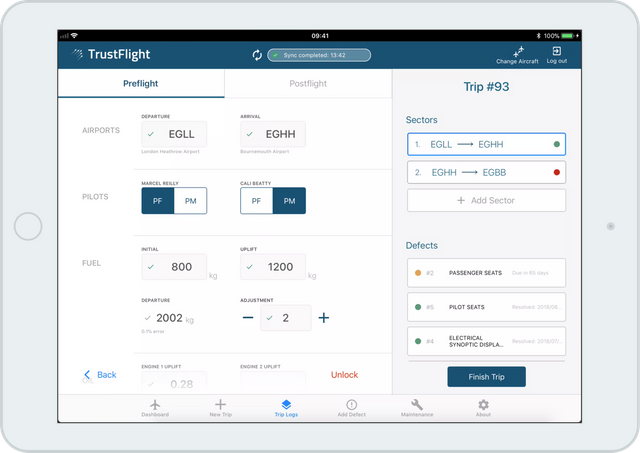 TrustFlight's platform is the best way to manage the aviation data used by your products and services. We provide full compliance, industry-level verification and access to related data from other sources. 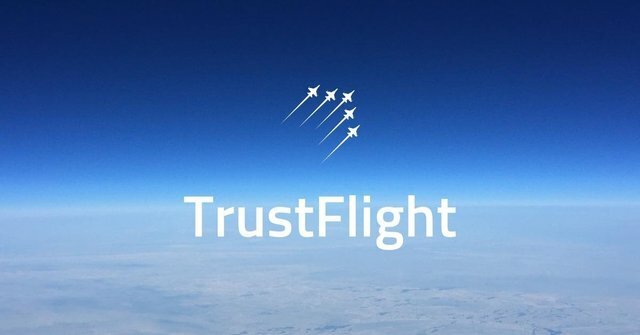 TrustFlight digitises the aviation data courtesy of it's private blockchain. TrustFlight can help owners/companies in owning, operating and maintaining aircrafts by letting them manage the variety of complex systems effectively. 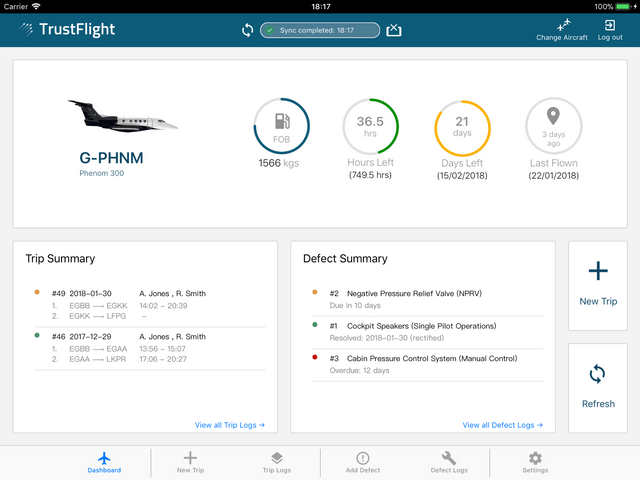 This great for the aviation industry, building aviation platform on blockchain, to help manage all complex structures, data and systems associated with running aviation business. 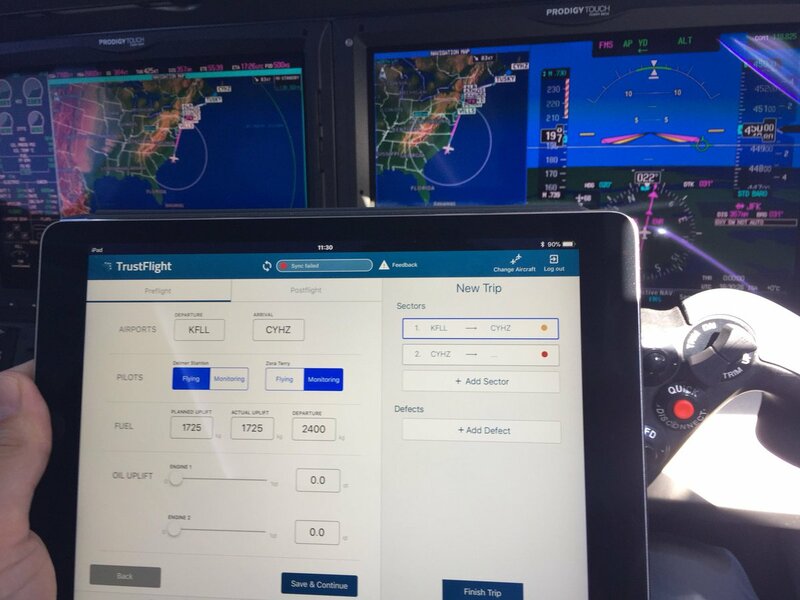 Block chain can offer so much to aviation and with today crashes all over the world surely it is needed to be adopted. Can be used to store data and offer historical information to simulate worst cases, so much needed and life saver when bundled with AI.